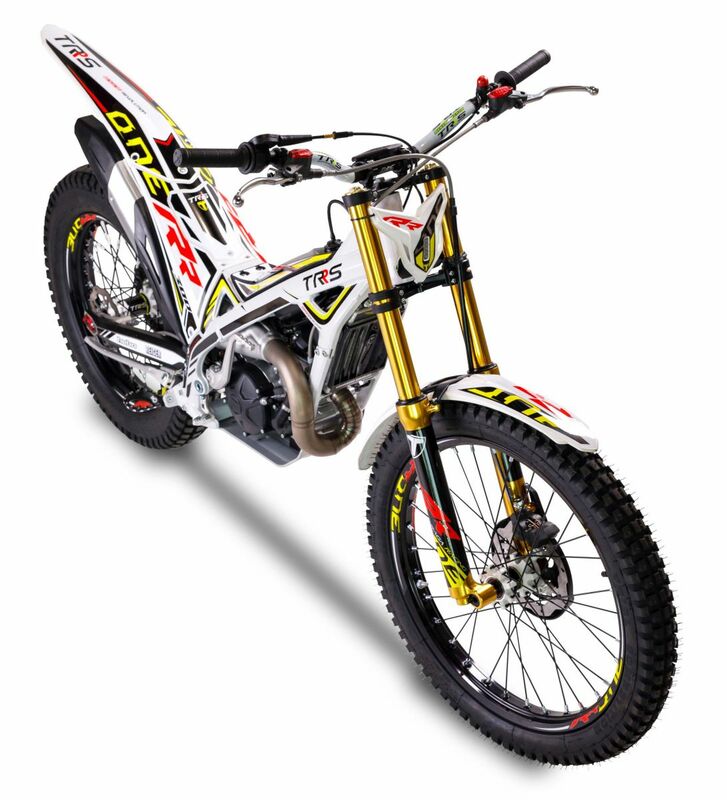 Purchase any of the following models: 2018 Gas Gas 125GP, or 280 RACING, 2018 TRS 125 ONE, 125RR, or 300RR, or 2018 Jotagas JT 300 and receive your choice of gear from our current stock. Pick any helmet, boots, jersey, pants and gloves you prefer from our available stock free! 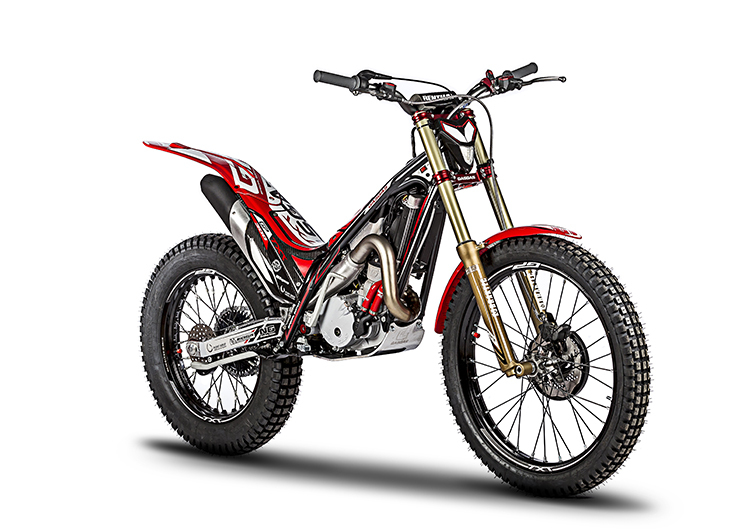 (Airoh, Hebo, Mots, S3, Forma, Alpinestars - the choice is yours)! Get in quick offer is limited to listed models, and available stock.